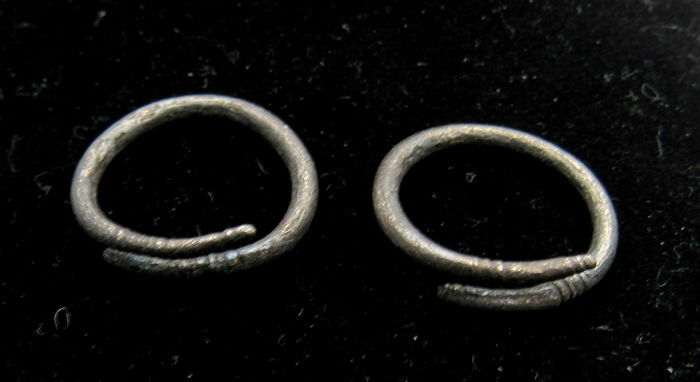 Description: Rare Early Medieval, Pair of Viking era coiled snake earrings. Very fine example of medieval jewelry. Professionally cleaned and polished to show original details. This item includes a free gift bag as well as a lifetime authenticity certificate.